Why to hire an SEO Expert New Delhi? 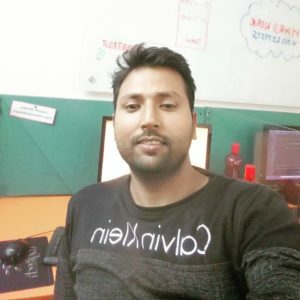 What I do As SEO Freelancer Delhi? SEO is a process to help websites show better position in search engines so that people can visit your website and go for services you offer. Because of increased number of mobile users and internet users, Its vital for every business to have good social media and search engine optimization presence. More than 70% of visitors go with organic searches because they prefer to go with organic listings instead of paid results. An IT company will charge you more for the same price because their cost per project is high. They have to charge ore money because of certain circumstances, however if you hire an Experienced SEO Freelancer Delhi, The freelancer can provide you same or something better because whole work is going to be done by him only. In the days, Business owners are getting services of SEO freelancers only because they want superior services in most cost effective way. As SEO has been changed alot from recent Google updates, It is recommended to hire an SEO Expert who understands the latest algorithm and work accordingly to provide better revenue for a business. Being over 5 years in Digital Marketing field, I have developed some skills to understand a Business goal and plan an effective strategy for maximum results. Moreover, I have top rated profile on upwork with 100% job success score. Because of continuous algorithm update of Google, SEO is complicated now and this is why it is recommended to have an experienced SEO Specialist in your team. First of all I do SEO Audit of a website and then I start On-Page and Off-Page SEO for great results. My activities are not limited as I do everything which are going to work for your business in order to provide you maximum results. On-Page SEO contains all activities which are performed on your website while Off-Page SEO process contains activities to perform on third party/Thematic websites. Keyword Research: Effective keyword research process is important because, we need to implement those keywords in our SEO campaign, which are highly relevant for your business. I take help of several paid tools and free ones like Google keyword planner. 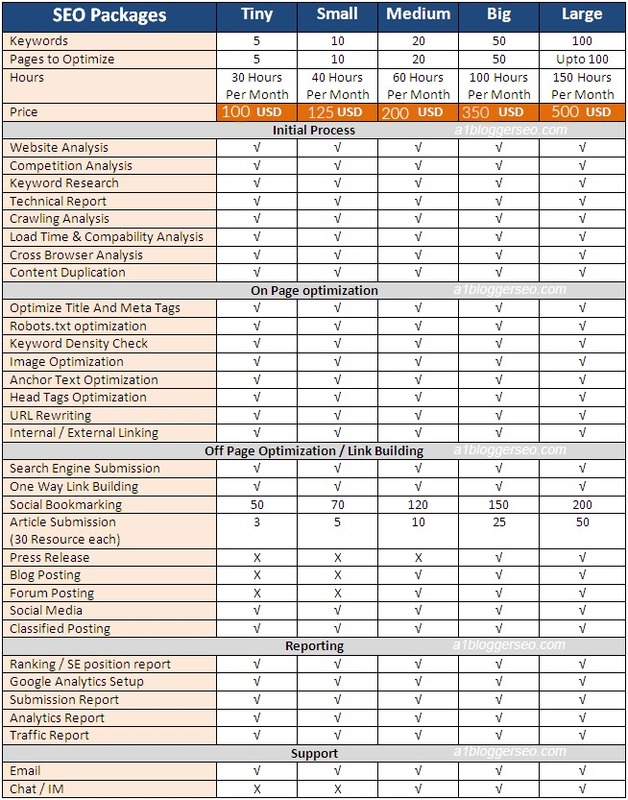 Competitors Analysis: Not for all projects, but there can be need to analyze top competitors so that we can effectively make a good SEO strategy work, that will work. Navigation Architecture review and change it as per requirements. .htaccess file creation and use it to remove so many SEO errors including 301 redirects and more. Off-Page is the part of SEO in which we promote a website on others websites/directories and online places. The main purpose of Off-Page SEO process is to build back-links and drive direct traffic from different online places. Article Writing for different purposes including Blogs, Article, Forum and other platforms. Infographics Submission to drive traffic from image search results of Google and other search engines. It also helps in link-building. Before you hire an SEO Expert in Delhi, You should understand various issues related to your website and the steps to follow to get best possible results. To get a free SEO proposal for your website, you can send me your website URL at info@a1digitalmarketing.com. You can add me on skype at sanjaychoubey001 or call/watsapp me at +91-88802309980 for further discussions.